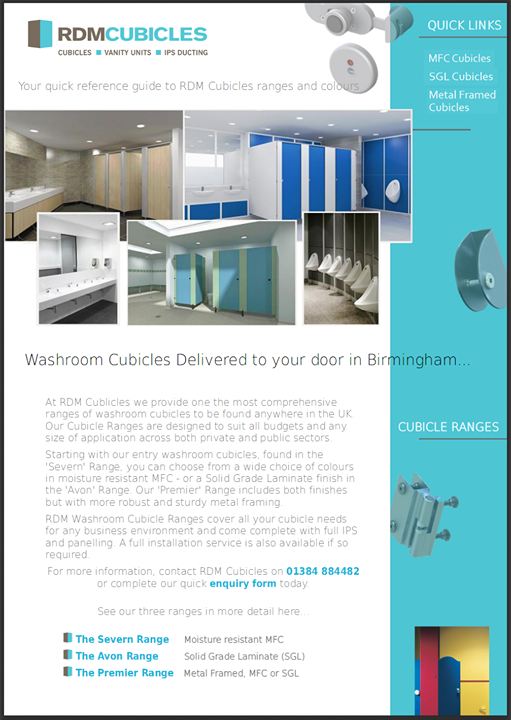 RDM Cubicles are a National provider for a wide range of only the highest quality Toilet and Shower Cubicle Systems. 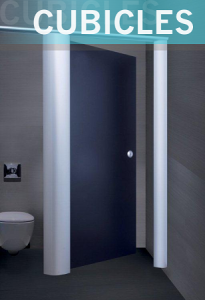 Distributing our bespoke cubicle solutions, including, IPS Panels, Ducting and Vanity Units right out of our Central UK premises means that our Newport clients are never too far away. RDM Cubicles are within minutes of most central major motorway networks and can deliver systems to the centre of Newport in around 2 hours. For more information on the ranges we can supply, then please take a look at our Severn Range, which features Moisture Resistant Melamine Faced Chipboard Cubicles – our Solid Grade Laminate Systems (Avon Range) and our Premier Range, for a choice of sturdy metal framed Cubicle solutions, where you can select options finished in either an MFC or SGL.